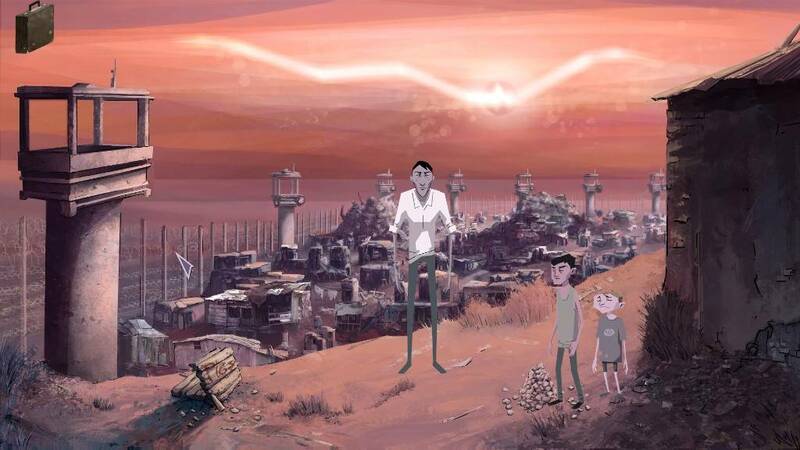 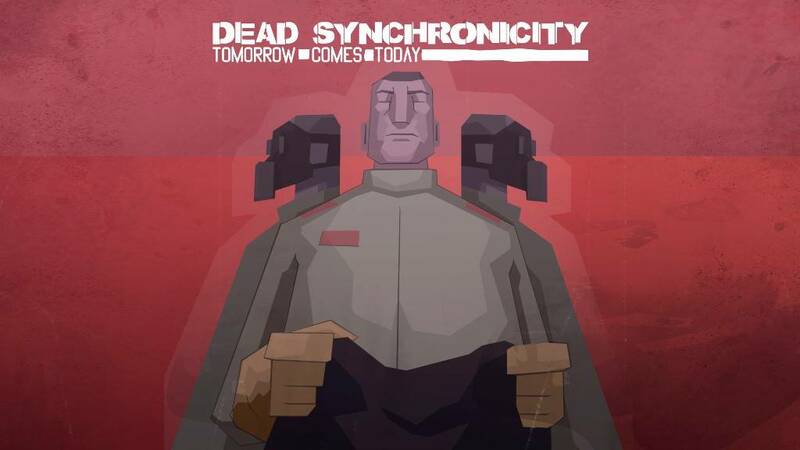 Fictiorama Studios has announced that its dystopian adventure game Dead Synchronicity: Tomorrow Comes Today is coming to Nintendo Switch. 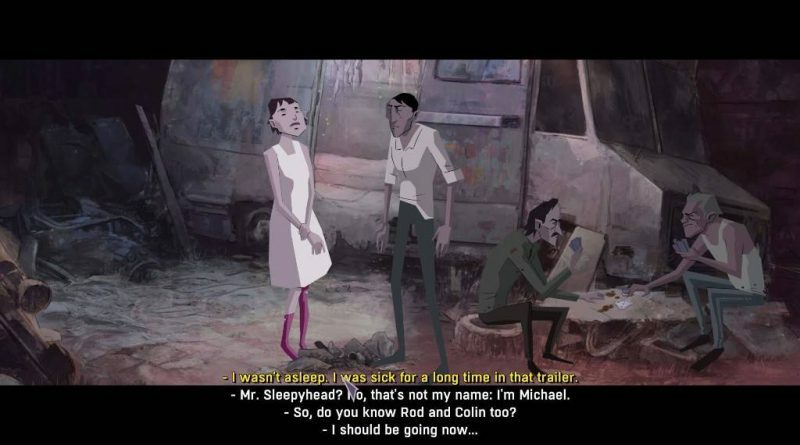 Dead Synchronicity pays homage to classic adventure games and shows an adult storyline and modern mechanics, appealing to both new gamers and old-school lovers. 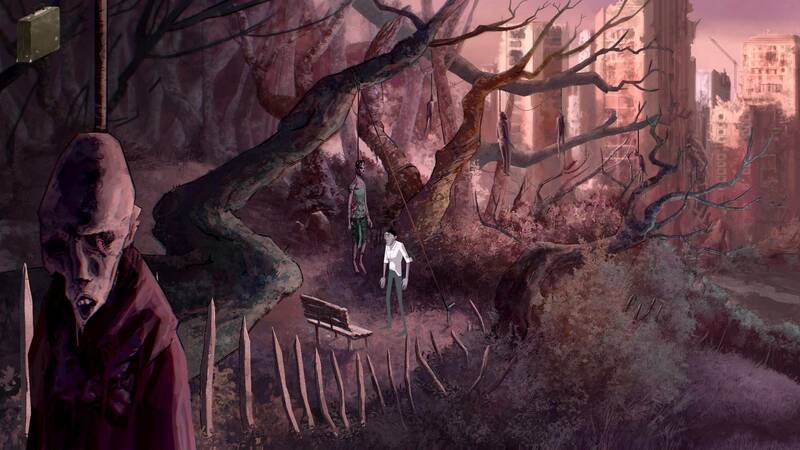 Solve each puzzle to get closer to the truth, guiding Michael to a future he may (or may not) be ready to face in this disturbing addition to the adventure genre. The game’s original soundtrack was composed and performed by indie rock band, Kovalski – which consists of Nayra Garcia (bass / keyboards), Mario Oliván (lead guitar), and Alberto Oliván (voice, composition and guitar). Formed in 2007, Kovalski’s sound is influenced by ‘70s orchestral rock and Italian Giallo soundtracks, and it’s intensely linked to Dead Synchronicity’s plot and art style. 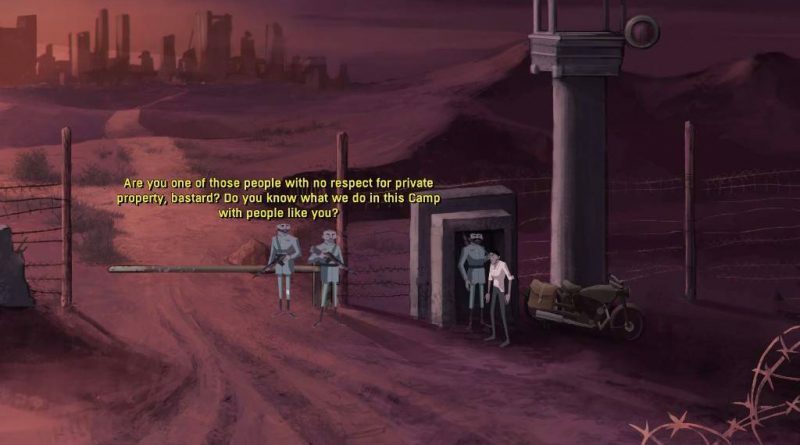 Pays homage to ‘90s classic adventure games, with a control twist and modern mechanics, making the game appealing to both young and old-school gamers.